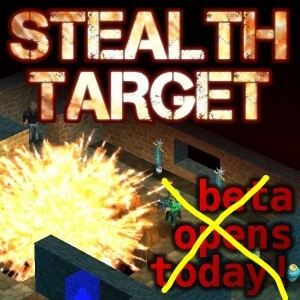 So, I just sent out my “hey everyone, come get a refund” email to all the people who purchased the Stealth Target beta. 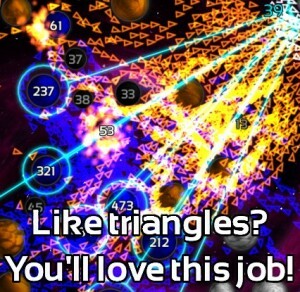 There are a number of pretty high-profile indie games that have built an entire business upon being a paid beta. Minecraft, Wolfire’s Overgrowth, Data Realm’s Cortex Command are a few that come to mind. Turns out the business model of doing a pre-beta-sale really doesn’t make sense for me. 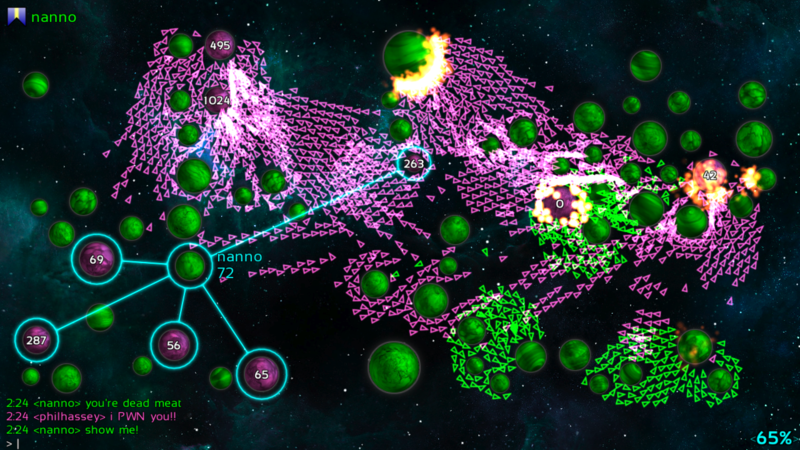 I’m more of a “do what I feel like” kind of guy, and committing to making some sort of super-great-game in some kind of pre-beta-sale promise just isn’t something I can really do. I think in the case of “Stealth Target” I bit off way more than I can chew. 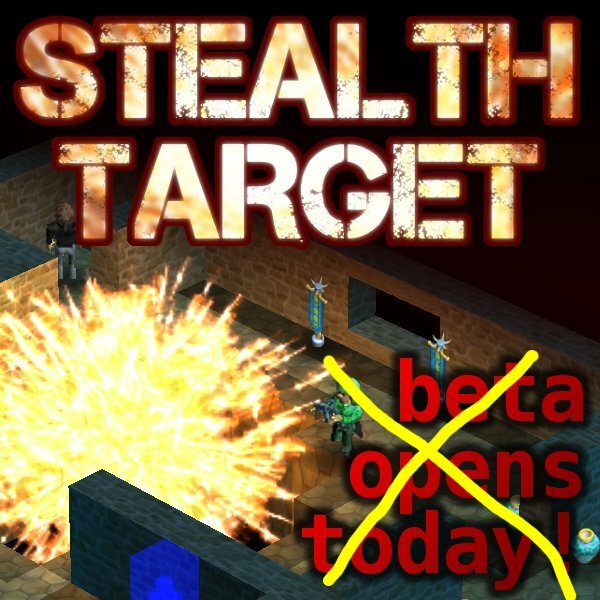 I’m hoping to finish Stealth Target this year, but I’m probably only going to release it to mobile platforms, so I don’t even think I’m going to be launching a desktop version. Either way .. I’m offering refunds to anyone who wants one! Just reply to this email and say so. 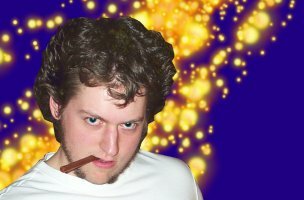 Thanks for coping with a crazy indie-dev 🙂 Your support is greatly appreciated and I hope I can churn out some cool games that you’ll enjoy in 2011! P.S. Also, thanks for all the feedback you have given me so far on Stealth Target. I’ve been taking notes on just about everything! You’ve been a huge help! And, who knows what the future will hold for Stealth Target. If the mobile version comes out feeling really good, I might try and release it for the desktop. But the important thing for me is to know that I’m not obligated to produce a “desktop-sized” title when I’m really making a “mobile-sized” game. I’ve got a lot of things I want to do this year, and I want to do them in the order that I want them to. A paid-beta project would have “cramped my style” so to speak, and I don’t want to subject my users to a shoddy paid-beta experience. I’m looking for someone who wants to do maintenance on my Galcon games for the iPhone. There are a ton of great features that really need to be added to the game, but I just don’t have time to do them all myself! Galcon has large fanatical on-line multiplayer base who would absolutely love you if you were the one to help bring the features to the game that they are begging for! – Proficient in C / C++ code and OpenGL. – Strong experience with ObjectiveC / iOS. – Knowing how to work with In App Purchases, Game Center, and iOS 4.x features a plus. – You must own a Mac. – You must own an iPhone / iPod touch. An iPad is a plus. – Roughly 10-20 hours/week to start, this is flexible. – Python or PHP experience is also a plus. – Location: Anywhere! We’ll stay in contact virtually. Contact me if you are interested, and tell me why you’re the best for the job! Payment would be hourly based on experience. This job has the potential to grow into a full-time position. 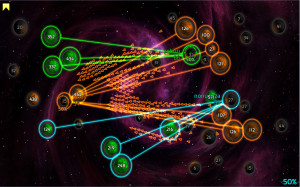 Working with the Sixense was very different, the controllers are great, and it really provides a completely unique Galcon experience. 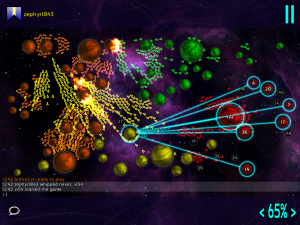 I modified the game to allow all modes to be played Co-Op with multiple users (mouse + up to 4 Sixense controllers). And I also added a special Sixense Multi-player mode where you are divided into two teams and can play against each-other. Like with any interface design I always try and fit Galcon to the device. In this case, I had to modify a few subtle things in the user interface to make it work just right with the Sixense. I also set one of the controller’s buttons to be a “Select-all” and a “Deselect-all” button, which makes it easy to do those common actions. So I think I’ve done a pretty good job matching the Sixense controller interface with the Galcon interface. You can also see in the screenshot that each controller gets a different color for their planet selection / action choices, and the crosshairs contains the Ships % information. The mouse player still goes off the standard Ships % that’s show in the bottom right corner. All-in-all, I think this variant of Galcon is going to be a ton of fun! I have no idea when it will be available for people to play, but I’m sure it’ll be good times when it is! I’ve just completed and submitted my port of Galcon to the Palm. The entire process took 2.5 days. Here’s my play-by-play of the porting process. A huge thanks goes out to Mike Kasprzak for hand-holding me through the process and co-writing this post. If you’re doing a Palm port, be sure to read the whole blog post over before you begin so you get the big picture. Also, not everything is exactly in the right order, so that’ll give you the birds-eye view. – Unbox the Palm Pre Plus. – Figure out how to plug in the USB. This is a bit tricky, you gotta really yank on that plastic tab on the side to get it off. – Final preparation of the device for development. “Card view” is the view where you can see a view of all the open apps minimized. Apps are called Cards. – Install the Palm SDK and PDK, read whole document so you know where the cross-compiling binaries are located. It varies depending on windows / mac. – Install a SSH key. This way I don’t have to keep pressing return on the password entry during SSH sessions. – Verify installation by using a Palm demo app. This is an important step! This step shows you where the example code and scripts are and you’ll be referring to those when you build your own build/deploy/packaging scripts for your own app. And if it works, you know your Palm is ready to go! – Got a copy of Mike’s app and tried it out. Works nicely. Hacking up the /opt/PalmPDK/share/samplecode/simple/mac example building, packaging and deployment scripts. Mostly just getting them to work with my code. Was pretty straightforward if you know shell stuff. I’m doing my work on the Mac, so I have a bash shell at hand all the time. I had trouble loading images to textures. But this was mostly due to my own dumbness. Ended up being really straightforward. Used SDL_image to load, converted it to 32 bit, then loaded it in. SDL keyboard events not passing numbers when I use the Palm number presser key. This is a palm bug, I should file a bug report. If the user holds down the NUMBER key, and then pressed a letter, they get the proper number. Handled SDL_ACTIVEEVENT to switch game into pause mode when being minimized. Added a few PDL_ calls. I’m really liking the set of lightweight functions they give you. They cover most all the stuff you need for game integration in just a few calls. There’s a touch strip beneath the LCD screen. Gesture up or down from the middle of the strip to bring up the menu. To delete an application, hold down the keyboard button with a square on it, then tap the icon of the app you want to remove. The number represents the OpenGL ES version. 1 for 1.1, 2 for 2.0.
webOS actually supports blending what you do against hardware decoded video. Unfortunately, this feature is on by default. The alpha value in the frame buffer decides weather video will bleed through or not (even if no video is displayed). To disable writing Alpha to the framebuffer, use this call. Time to figure out how to package this into a sellable .. package! I used Mike’s app and found that we really don’t need all the skeleton stuff palm-generate can generate for you. I ssh’d in and used top to figure out my required memory. Then you just send that app package off to Palm! Have fun! 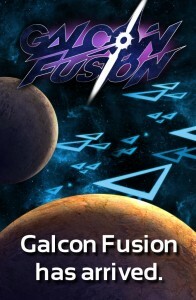 So Galcon Fusion is available for the iPad. I don’t have an iPad yet, but I think it’s going to work pretty well. The multi-touch interface design was all done ages ago for the iPhone, so I just used that code for this. It should work great! Anyway, I’m really looking forward to getting an iPad and seeing how the iPad users stack up against the mouse users. This will really pit two different interfaces against each other, which should be really neat. Both interfaces have their own advantages! As always, python proved useful in this project as I had to update all my graphical assets for the game to work with the iPad. Since my asset pipeline was written in python and pygame, it only took a couple minutes to add in the code I needed to fix a few issues. And thankfully these fixes will go forward and improve my desktop version as well, so all and all, a good deal. P.S. In other news, I’ve been playing with django lately for my non-games business. It’s slick! This image represents the last few days of work. I have ported some 3000 lines of python code to tinypyC++ code. 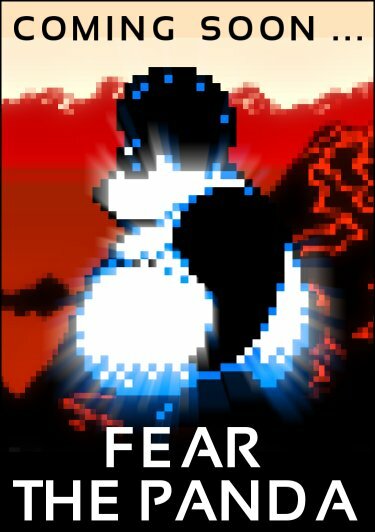 Fear it.